If you're looking for Halloween fun that is not too scary for children, then look no further than the Halloween party at the Louisville zoo. Billed as "The Worlds Largest Halloween Party", it is a safe and fun time for the whole family. 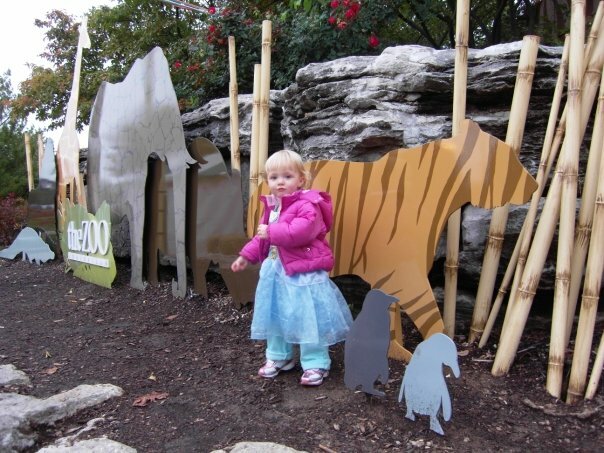 Kids can dress up and trick or treat along the zoo paths that have treat stations set up throughout. There is a hay maze, and lots of characters around for photo opportunities. 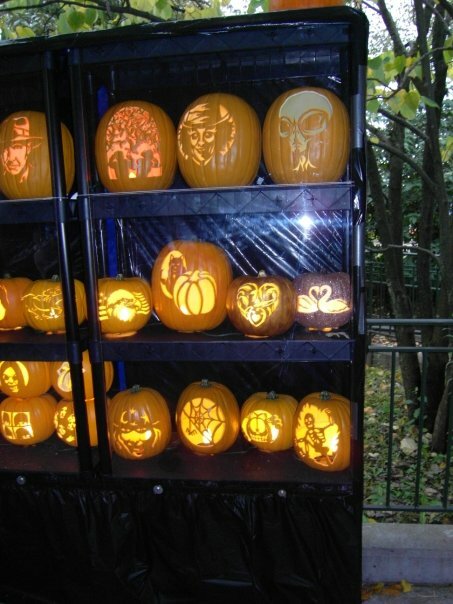 An artificial pumpkin display features over 200 artificial pumpkins carved and lit up for display, along with nightly carving demonstrations. Oh, and there are animals too. The Louisville Zoo exhibits more than 1,700 animals! During this event, you have an opportunity to see animals such as giraffes, snow leopards, rhinos, and maned wolves. The Meijer Mobile Virtual Playground will be there from October 24-27 with free games and giveaways. 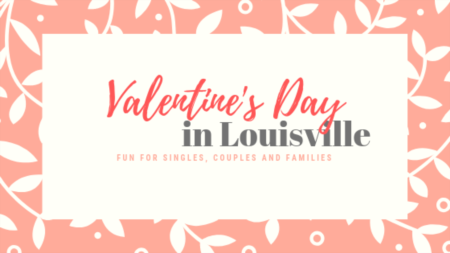 The Louisville Zoo is located on 134 acres surrounded by the some great Louisville neighborhoods like Audubon Park and Camp Taylor. Enter from 5 until 8:30 p.m.